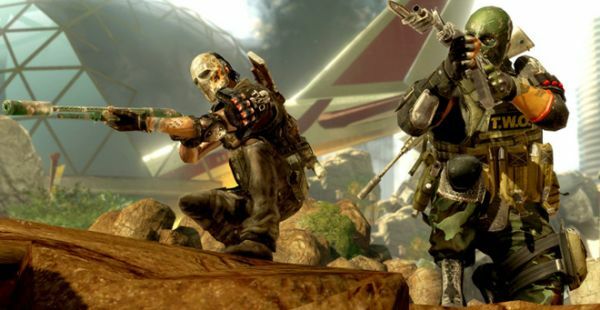 Co-op moves are back in Army of Two: The 40th Day, and this video shows them all. From co-op tag and snipe to riot shield to mock surrender, your favorite buddy tactics from the first game can now be performed anytime, any place. When you're done watching the video - which we've embedded here for your viewing convenience - check out the official blog for a recap of the recent multiplayer preview blowout, including the Extraction four-player survival mode. Finally, treat yourself to a new wallpaper while you're there.